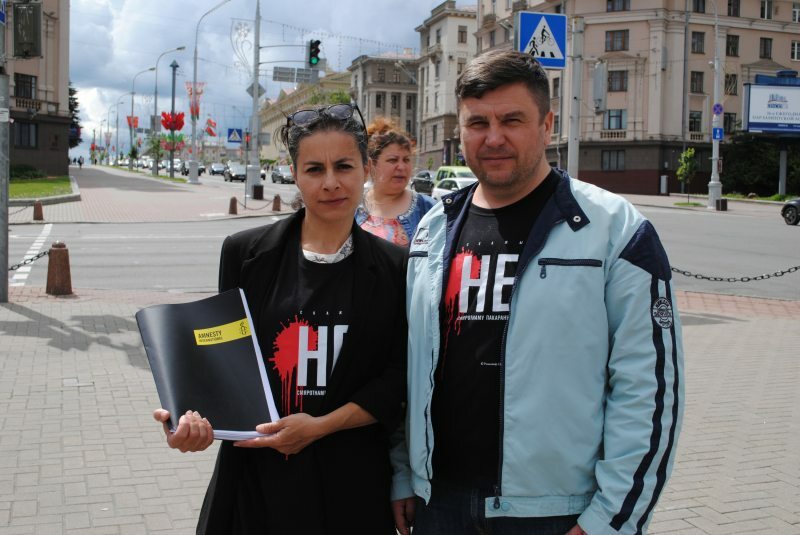 The campaign "Human rights defenders against the death penalty in Belarus" was initiated on January 26, 2009 by the Human Rights Center Viasna in association with the Belarusian Helsinki Committee and the international human rights organization Amnesty International. 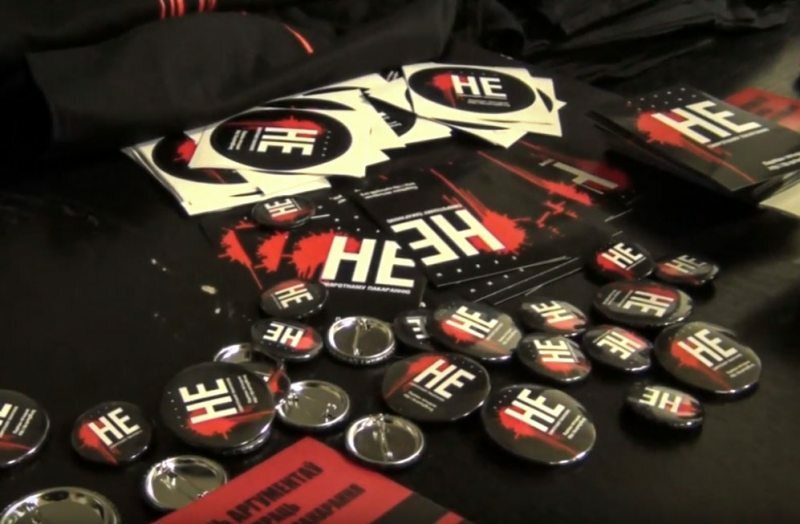 The company's goal was to abolish the death penalty in the country and encourage Belarus to adopt European values. The petition against the death penalty has been signed by thousands of citizens of Belarus. 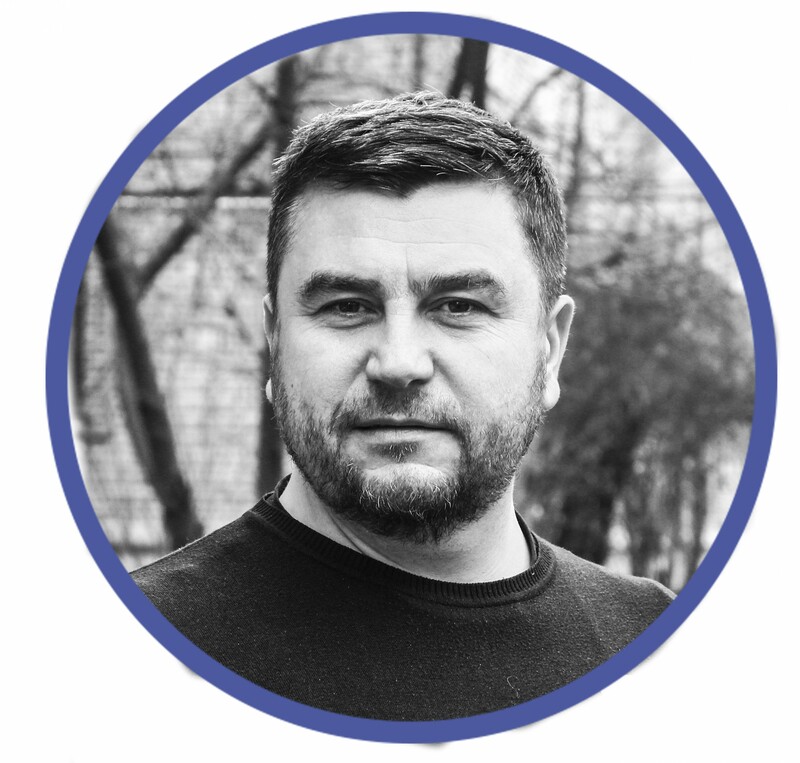 Viasna asked the campaign activists about how one of the most notorious human rights campaigns in Belarus has been established, what difficulties it encountered and how such activity is perceived in society. Frankly speaking, given the complexity of the topic, it seems that I've been doing this for a long time, more than 10 or even 15 years. But it is important to realize that, after all, there is progress in this matter. Of course, the result of this campaign can be one and only: a moratorium on the death penalty until its full abolition. But you can't devalue the achievements that are made within the campaign. You can achieve the ultimate goal even taking small steps. Firstly, the campaign made the death penalty the issue of concern for the media. There was a time when Belarus sentenced 20-30 people to death each year, and nobody paid attention. Now the situation is different: on every point related to the death penalty, there is an active discussion in the media and society. Secondly, the political context of the death penalty issue has changed in Belarus. In many political negotiations, the abolition of the death penalty appears on the agenda, for example in relations with the European Union, the Council of Europe. Thirdly, almost all human rights community came to realize that the topic of the death penalty is indeed one of the major issues on the agenda of human rights defense in Belarus. If we talk about the challenges we faced during the campaign, one of the most severe obstacles for us is the inability to cooperate with the government fully. This includes the lack of direct access to the state media and educational institutions. Although, in our opinion, the authorities could benefit from the expertise of human rights defenders. 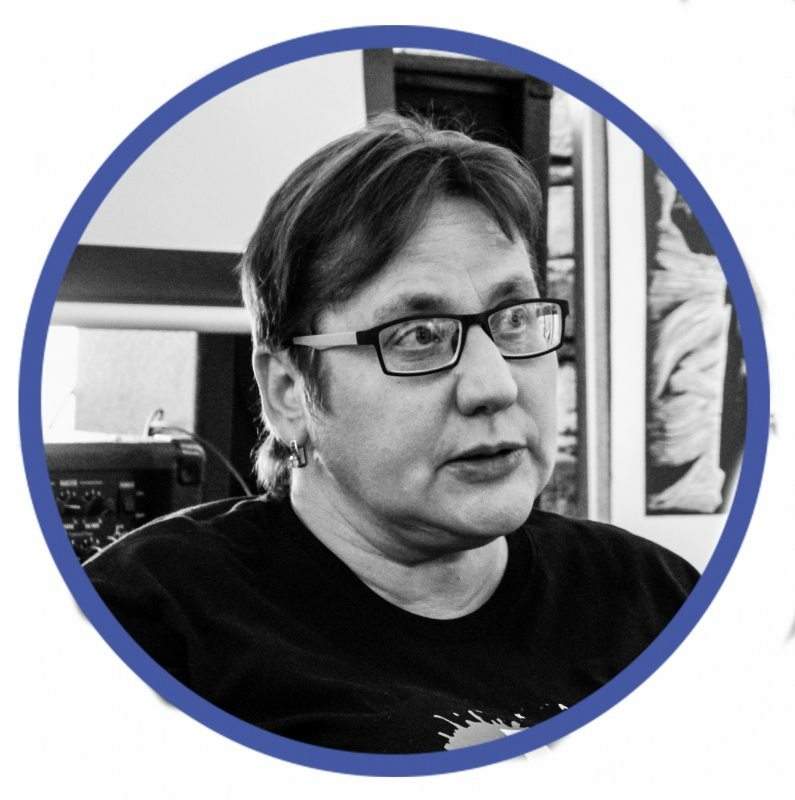 It's hard to believe that it's been 10 years since the beginning of the campaign "Human rights defenders against the death penalty in Belarus." Of course, nobody expected that the campaign would take more than 10 years. A long way has already been made, many things have been done on the path. I believe the day when Belarus abolishes the death penalty will come soon. After the abolition of the death penalty in Uzbekistan in 2008, our country remains the last of the post-Soviet states which invoke this form of punishment. Back then no one in the society and the media spoke openly about the death penalty and especially its abolition, it was like a taboo subject, classified. Whenever the issue of the abolition of the death penalty had been raised, the state referred to the 1996 referendum, when the majority of people voted for the death penalty. 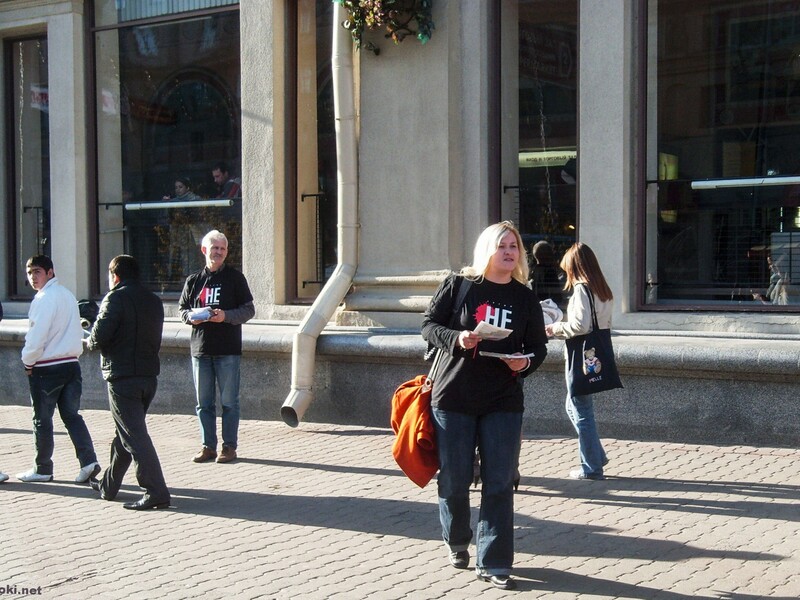 However, before the referendum, no information campaign was conducted, except for some horror stories on TV. Many years have passed since that referendum, and we felt that the time had come when we had to talk about the abolition of the death penalty openly, we had to inform the public, to start a debate in the society, we wanted to know the truth and to show how inefficient the death penalty system was. We had no idea where to start, where to look for the relatives of the executed, where to find information about the death penalty, how to communicate with the government on this matter, from which side to approach the issue, so as not to cause an adverse reaction or even aggression from the public. It was a kind of swamp. There was no island to push off from. 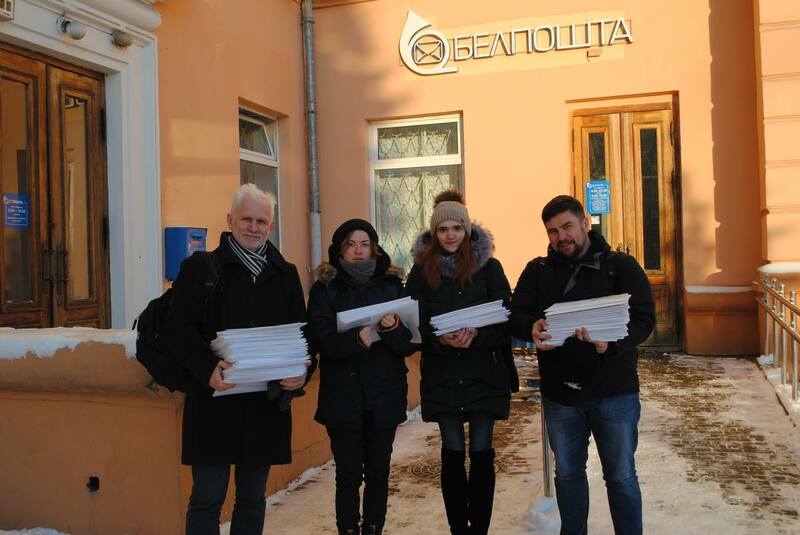 A petition against the death penalty addressed to the Belarusian authorities, the presentation of the campaign to the public, attempts to take legal action in the UN Human Rights Committee, contacts with lawyers and relatives of the condemned – we tried many things. But the state's attitude toward this matter was severe and inexorable. It was a harsh response to human rights activists and the public that only the state decides when to execute the death sentence. It was difficult to realize that the work done did not stop the execution of sentences. It was hard to accept that fact, to talk with relatives, it was difficult to ask them to continue working with human rights activists, to make statements to journalists of independent media. But we knew that this was not a simple issue. And today the work continues until we stop this bloody millstone. 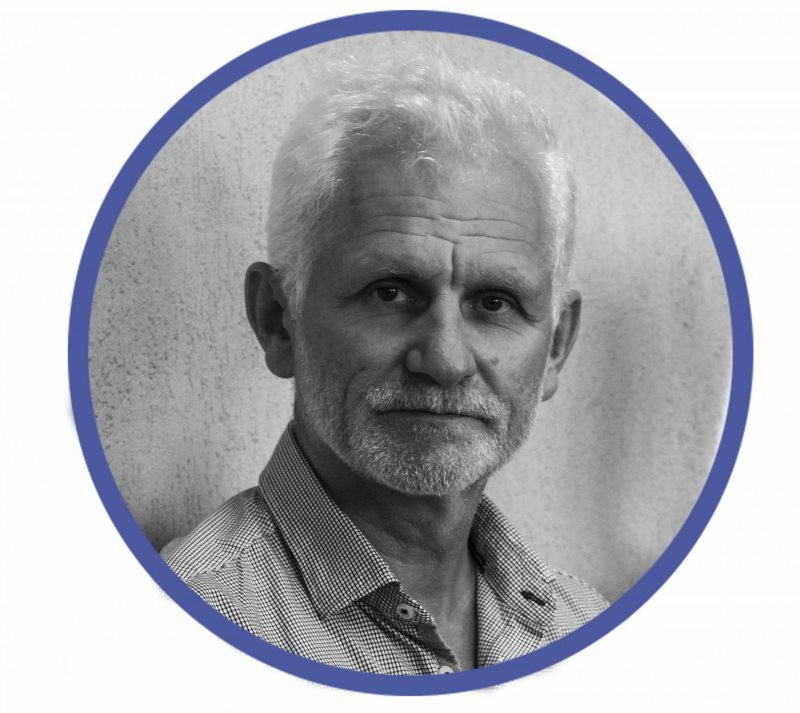 Ales Bialiatski, chairman of the Human Rights Center Viasna: "However much the Belarusian authorities opposed it, the public views change for the better"
Viasna has always paid attention to this issue. For some time, we did not know how to approach this topic, because the authorities tried to hide any information on this matter. 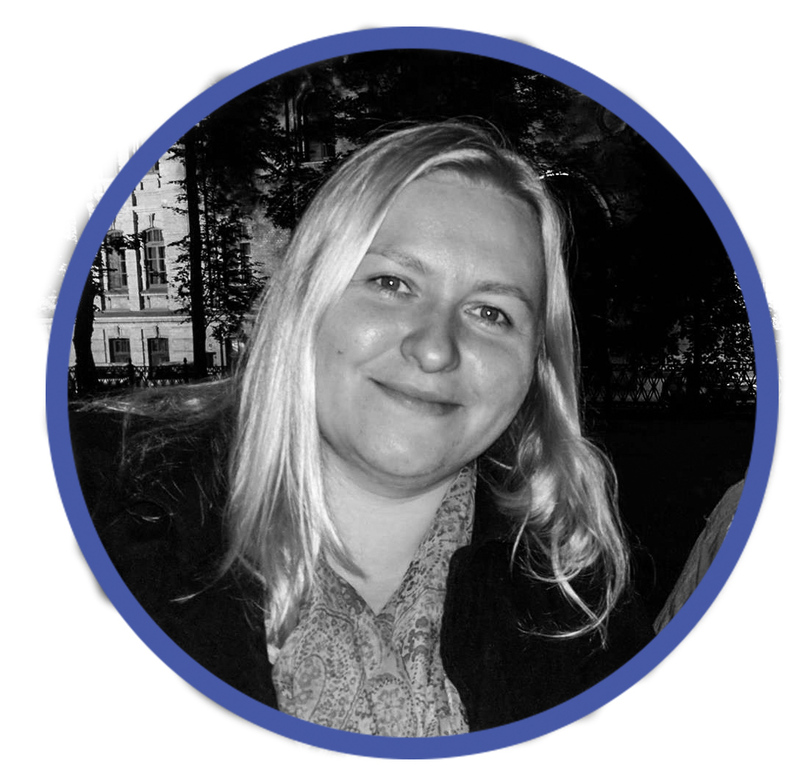 During the campaign "Human rights defenders against the death penalty in Belarus," we realized that it was right for us to address that issue more keenly. New questions and challenges have appeared. We realized that the executions of the condemned are not just dry figures but real human lots. The more we learned about the mechanism of executions, the conditions of detention of the condemned, the more we realized that the issue had nothing to do with fair justice. 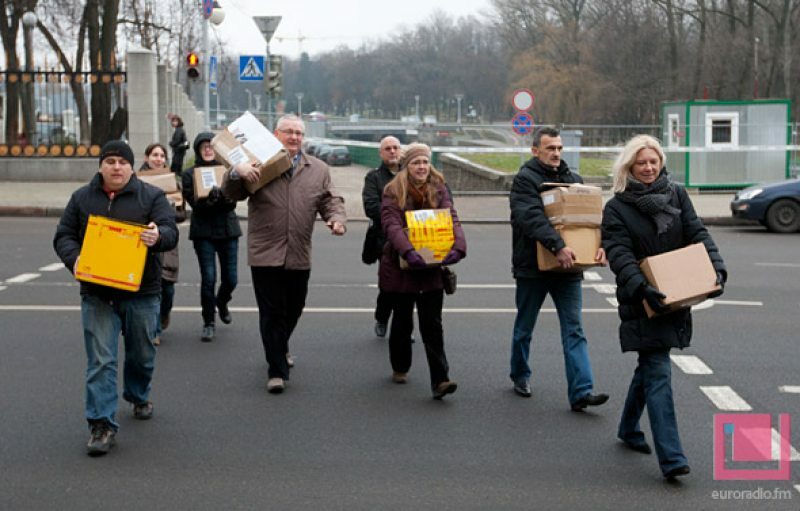 Although at the beginning of the campaign, critical voices from civil society in Belarus came into the picture. The views of known politicians conveyed that the issue was irrelevant, and it made more sense to pay more attention to the defense of the socio-political rights that have been violated on a massive scale. One of the biggest challenges we faced during the campaign was the ignorance of Belarusian society related to the death penalty. Therefore, any information we produced was actively discussed. The issue of the death penalty in Belarus after the referendum of 1996 became a political issue entirely. If we analyze various statements of high officials delivered over these years, we can see that they are quite open to the introduction of the moratorium. After all, the country loses too much sticking to the death penalty. But in an extremely centralized state as Belarus, all such issues are decided by one person, Aliaksandr Lukashenka. The president believes that the death penalty is one of the essential symbols of presidential power in Belarus. Thus we see that the public attitude is changing, the situation in Belarus maturates to the abolition of the death penalty. 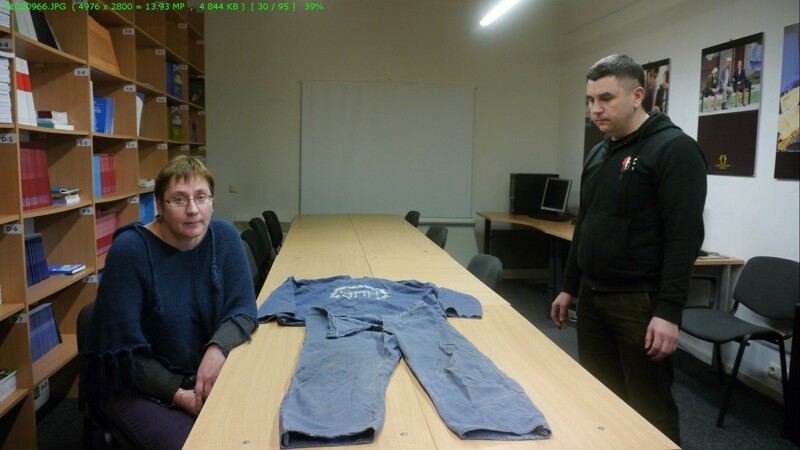 Every year, the death penalty is becoming a bigger problem for the Belarusian authorities. The challenge consists of the constant pressure from the international community, concerns with the international image of the Belarusian authorities and some economic issues. For the new generation of Belarusians, the principle of absolute cruelty for a variety of reasons – moral, religious, civilizational – becomes unacceptable. We feel the humane wind of Europe blowing in Belarus. However much the Belarusian authorities opposed it, the views in society change for the better. During the campaign, many times we had to deal with the stereotype "we shoot only maniacs, perverts-pedophiles – it serves them right!" But the death penalty in Belarus can be used not only against criminals but against political opponents. The formalities of justice are only a screen which covers the violence, covers the despotism of the government. The missing politician Jury Zacharanka compared the victims of the death penalty with the victims brought to cruel ancient gods. The issue of the death penalty is a complicated topic, and working with it is emotionally exhausting. To avoid burnout, you need to see a psychotherapist and be able to have some rest once in a while. After all, a real burnout can be encountered only once – once and for all – and then you need to change the field. You can't fire up something that has been burnt down. Getting the support of the loved ones and colleagues is essential. And, most importantly, to avoid the depreciation of labor from the closest community. Even though the campaign turns ten this year, we firmly move on. We are driven by the understanding that we seek to reduce the amount of evil in a world that is already very harsh.